Rent increases on your income properties are inevitable. As prices for utilities and other services go up, so must what you charge your tenants. In Texas, if your renters have month-to-month rental agreements, all you need to do is give 30 days notice of rent increase. If they don’t like the changes, they can move out at the end of 30 days. 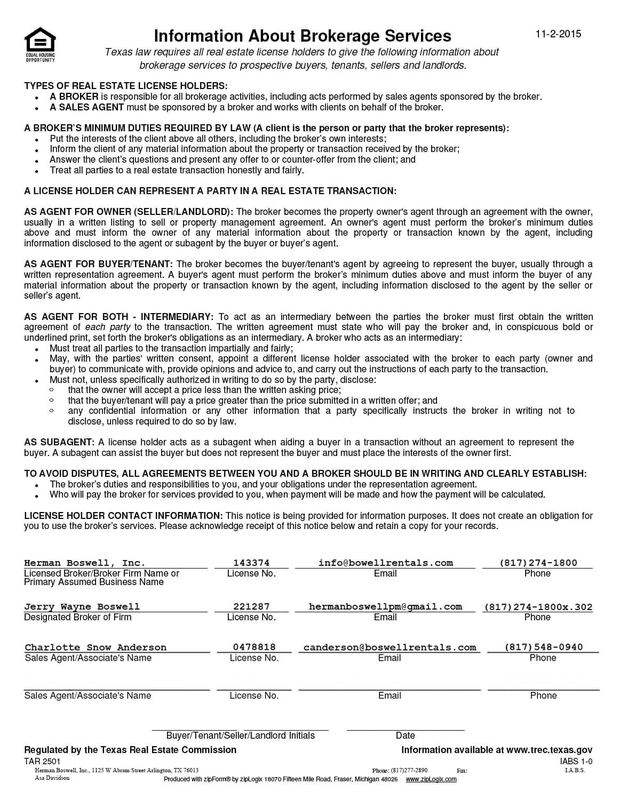 On the one hand, if your tenants are on leases, you can only raise rent when the leases expire. The only exception to this is if you have a clause in the contract that ties rent increases to a consumer price index or to your operating expenses. You can also raise rent to cover added expenses when a renter moves out. If you have to raise the rent on longtime tenants, you should be honest about why the increase is necessary. If you can, you should deliver the information in person. That way you can explain why you want to do it and why it’s essential. If your renters get upset, you can tell them that you’ve already cut costs as much as possible and that this is the last option you have to meet your expenses. 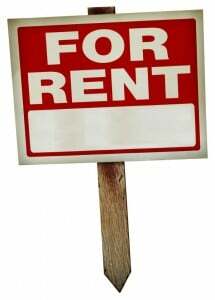 You can make the increase a little more palatable by giving your tenants a high estimate of the rent increase. That way, once you determine the actual amount you need to raise the rent, your tenants will be glad that the amount is lower. A fair increase is about 4 to 6%. Use the market in your area as your guide. Another way to go about handling rent increases and is by doing them annually (instead of periodically) to reflect the increase in the cost of living. Adjusting the rent upwards by 1 or 2% a year shouldn’t upset renters, especially if it has been written into the lease. However you decide to handle these increases, know that you’re not locked into that decision. You can always change your policies as soon as the current tenant moves out. The experts at Herman Boswell are your partners in real estate success. Our team of specialists can help you run your investment properties more smoothly and efficiently, and always with an eye to improving your bottom line. When you need the services of one the most trusted names in property management in North Texas, contact us!